The 3D Print Academy is a leading UK 3D print training centre, and the first UK Authorised Stratasys Training Centre. 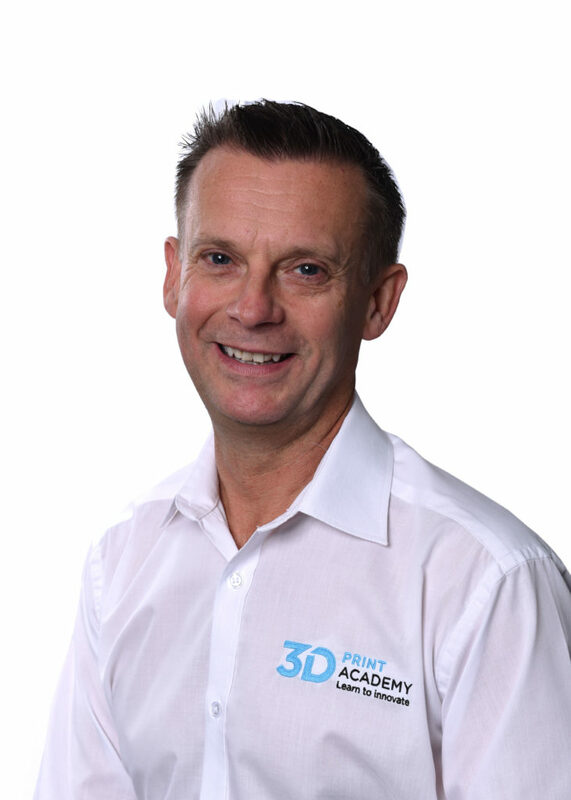 The 3D Print Academy are able to provide expert lead training courses on a wide range of 3D print technologies and applications, aimed at operators, developers, designers and any other personal who will be interacting with the 3D equipment. The 3D Print Academy is open to anyone with a need for 3D print training. 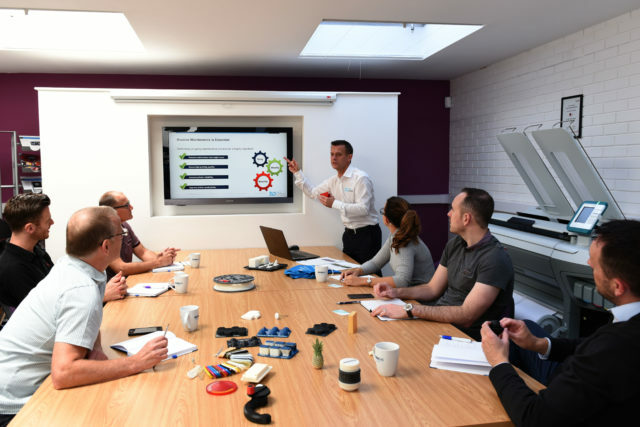 No matter where you have purchased your equipment from, we are able to offer a wide range of courses at both basic and advanced operator level for any 3D Print technology. Our courses aim to provide you with the required technical knowledge and practical experience to be able to get up and running in no time and to get the most out of your investment. "We're a team of 3D printers, thinkers and teachers. 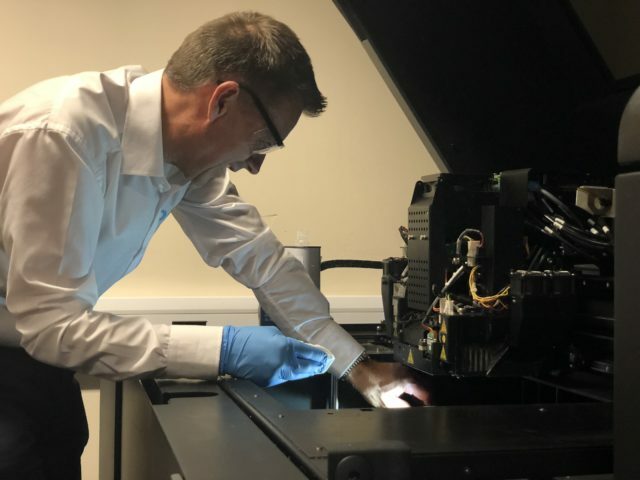 We approach our 3d printing courses with curiosity and experimentation, using what we learn to increase the knowledge needed to operate a Stratasys system on a top level." Say hello to some of our fantastic team. These are the guys and girls that make the magic happen. From Adrians early days spent in the creative Art/Graphic-design industry, he has been involved in Product Design, Manufacturing and AEC sectors since 1992 when he joined the Stanford Marsh Group (SMG). Initially a field sales role in the reprographic section, he has gone on to work throughout the group from consumable sales to high-end capital equipment & CAD software. Today he sits on the Board of Directors and heads a team of industry 3D experts. After 25+ years he remains a keen advocate of personal development and enjoying an extensive Leadership Program at the revered Ashridge Business School. Much of his learnings from Ashridge are being implemented throughout SMG and 3D Print Academy. 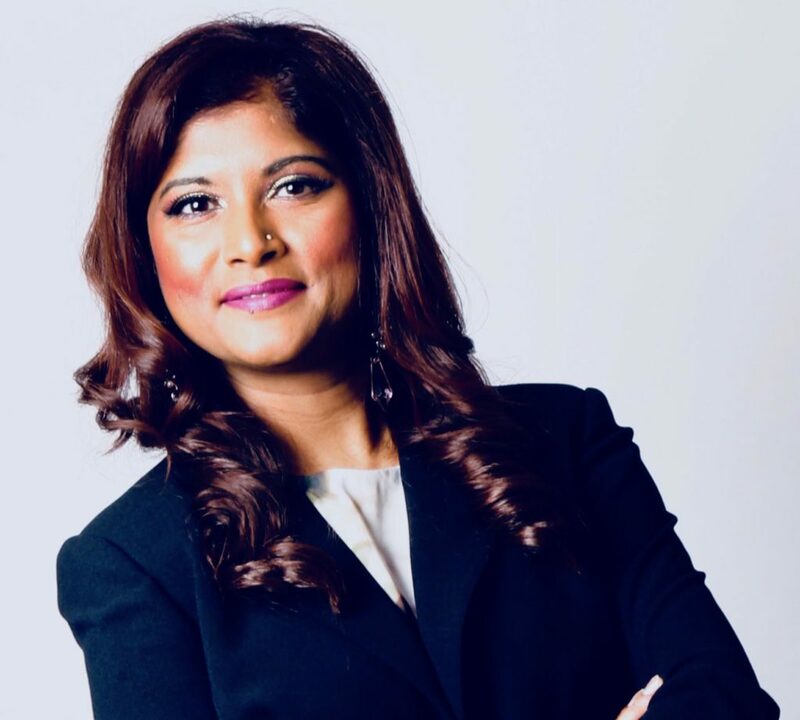 Revathi is an innovative business manager, who holds an enviable track record in building robust relationships across a range of sectors, including inspiring the next generation of Engineers. As Technical Sales/Prince2 Project Manager, she has experience in providing tailored solutions from SMEs to Blue Chip organisations. A winner of ‘’Most Innovative New Business’’ award, Revathi has a broad knowledge on all aspects of how Additive Manufacturing can help businesses today and is passionate about educating others on the use of 3D print technology. 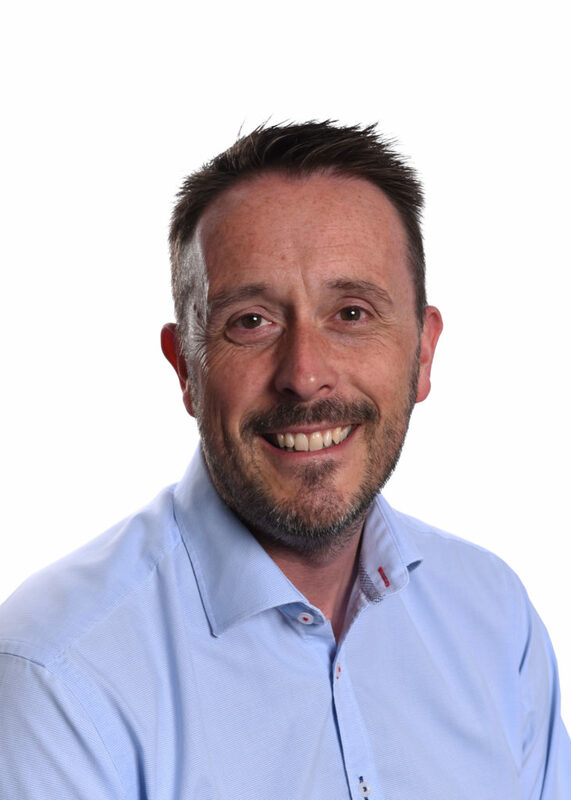 Richard has over 30 years of experience in the industry, including CAD demonstrations, installations, project management of system implementations and end user training. With the last 5 years being focused on the exciting field of 3D printing. He has been working with customers within Engineering, Automotive, Motorsport, Aerospace, Medical, Product design and creative media sectors. Recently he successfully completed the Stratasys Academy courses to be awarded the status of Stratasys Certified Trainer. Outside of the work environment, Richard is passionate about road riding, Trail, cross country and road running. Competing in half marathons and 10k races throughout the year. 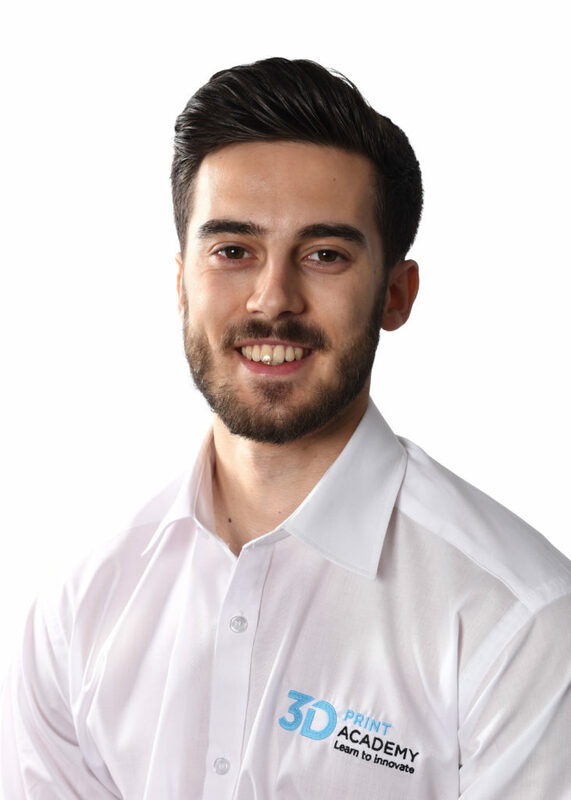 Alex is an Award winning, multi-disciplinary Product Design Engineer, heavily experienced in designing user centred products for manufacture. 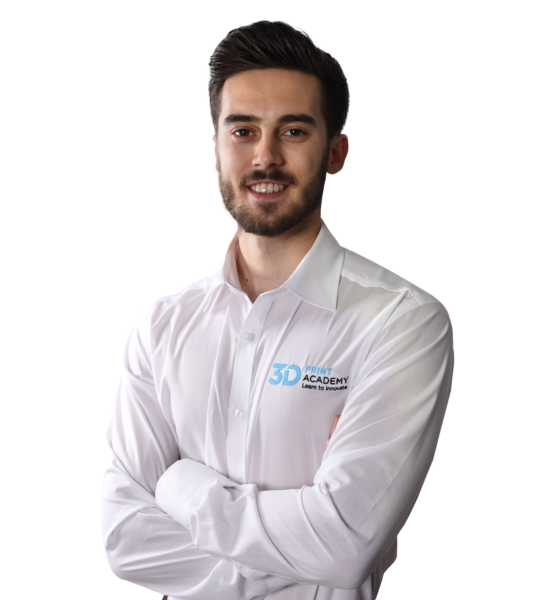 As an Autodesk Inventor Certified Professional, and Certified Stratasys Academy Trainer, his extensive knowledge in the application of CAD programmes and manufacturing technologies enables him to empower design and engineering companies. As an Associate of the Worshipful Company of Horner’s, he actively promotes and supports the UK plastics industry and acts as a global advisory board member for companies within the plastics/packaging industry. Catherine has been working within the manufacturing and engineering industry for over five years focusing on helping business’ market their products & services. With a keen passion for all things 3D printing and engineering, there is nothing more she is excited about than helping businesses push themselves forward with utilising their 3D printer to its fullest potential. Training as a STEM Ambassador, Catherine is also ideally placed to offer her time and enthusiasm to help bring STEM (Science, Technology, Engineering & Maths) subjects to life and demonstrate the value of them in life and careers. Rebecca is part of our innovative marketing team at the 3D Print Academy. 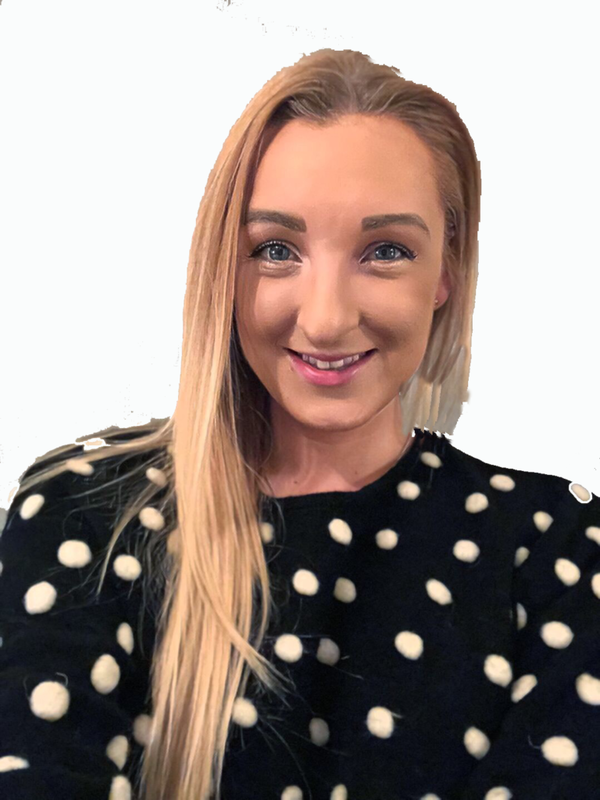 After completing a BA Hons in Communication and Media, Rebecca moved into the 3D print industry and is passionate about sharing the latest news and innovations in 3D print technology. Rebecca works with our dedicated team to keep our customers updated with the latest information, offers and events of the 3D Print Academy. She has a passion for writing and design in which she regularly contributes to our blog. 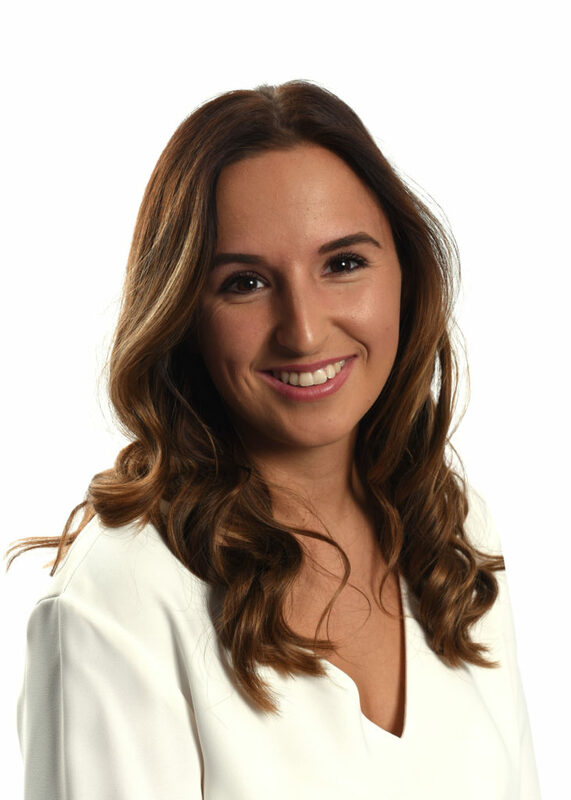 Outside of work, Rebecca enjoys a number of physical pursuits including yoga and is a keen swimmer as well as having a love of travelling.